Child safety seats will get more use under a bill passed by lawmakers March 29. 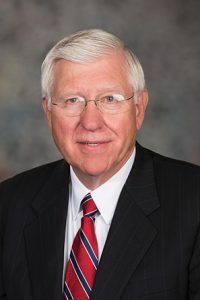 LB42, introduced by Omaha Sen. Robert Hilkemann, extends by two years a requirement that children be secured in an approved child safety restraint device that is correctly installed in the vehicle. Children up to age 8 must now be properly restrained by such safety devices in moving vehicles. The device has to be located in a vehicle’s rear seat, if available. Additionally, the bill requires that all children up to age 2 use a rear-facing device until the child outgrows the device manufacturer’s height or weight requirements. The bill passed on a 40-2 vote.